Meet your friends in the World of Diesel! Grab some of the biggest four-wheelers. 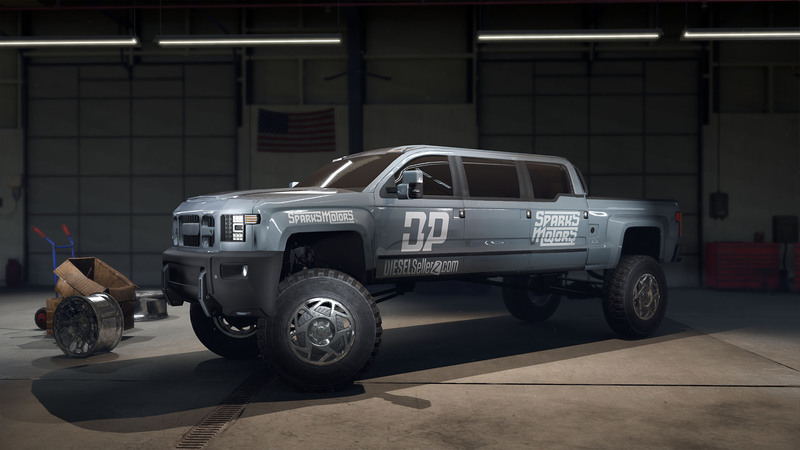 Trick these trucks together, then test them at the track to take the trophy! 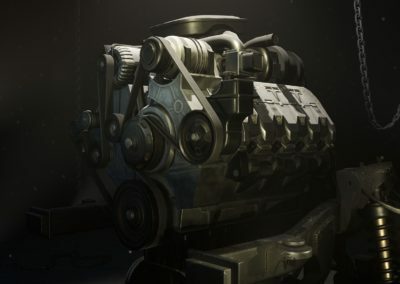 This Can Go Hard Or This Can Go Diesel! 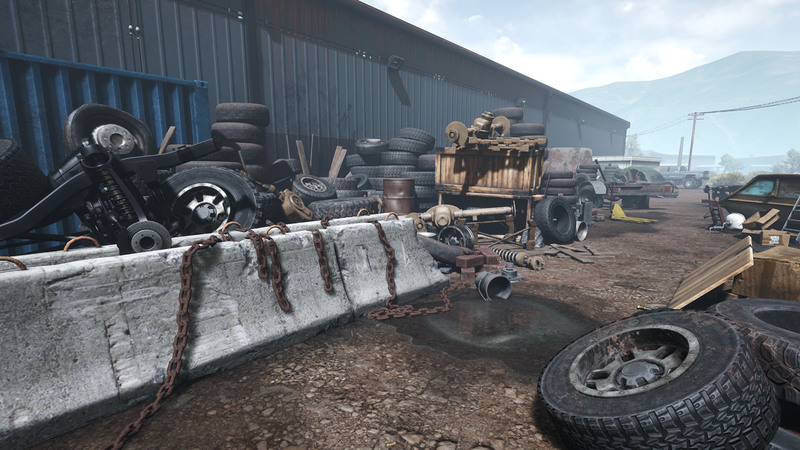 We prepared tons of parts for you to use. Choose any part in the truck and replace it with whatever you like. Build your unique version of truck classics and share it with the world. Share the garage with your 3 friends. 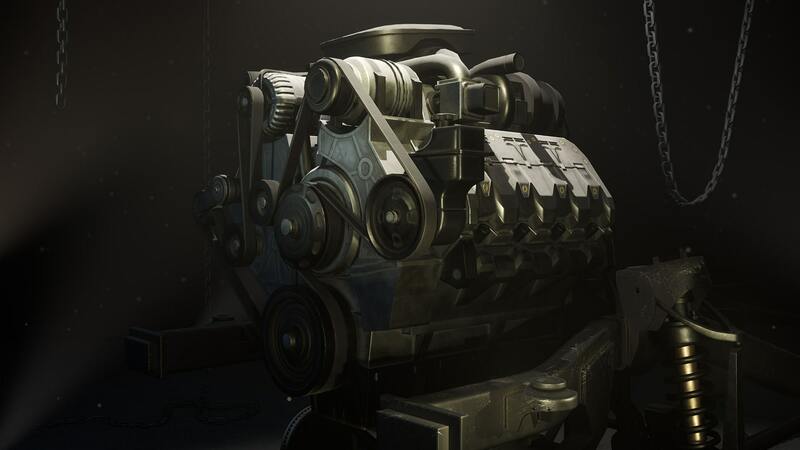 Each of you will pick a unique character and sink in the world of Diesel. 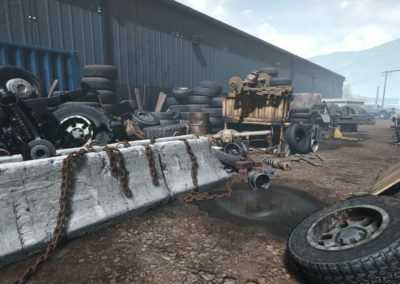 If the parts in the shop are too expensive, go to the scrapyard and try to find some used ones. If you’re lucky, you will also find a wreck that’s worth rebuilding. Pick your favorite colors and show us your most unique patterns. The results depend on you. If the painting is not enough for you, then use the decals system. Put multiple layers of decals to create unrepeatable patterns. Put your custom pickup truck to the test. Tweak, test, repeat. When you’re satisfied with the result, race against other players in multiplayer mode. Our game is based on the Discovery’s TV-Series. Diesel Brothers are known worldwide. We hope, our game will share the same fortune. 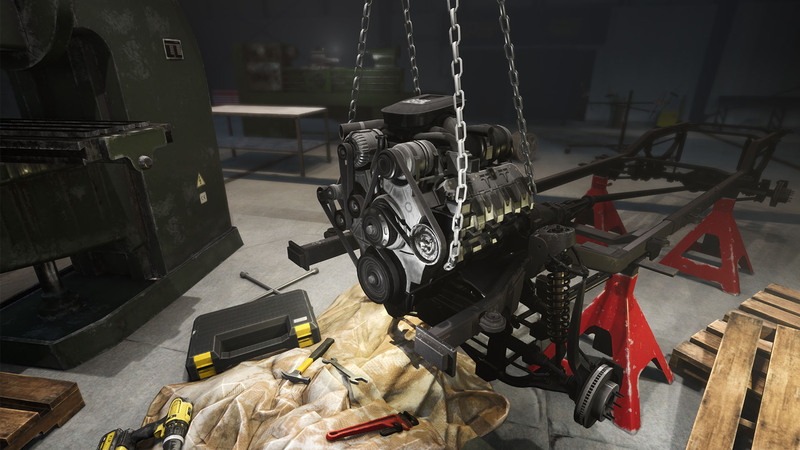 For the most involved players, we are preparing a full modding support. 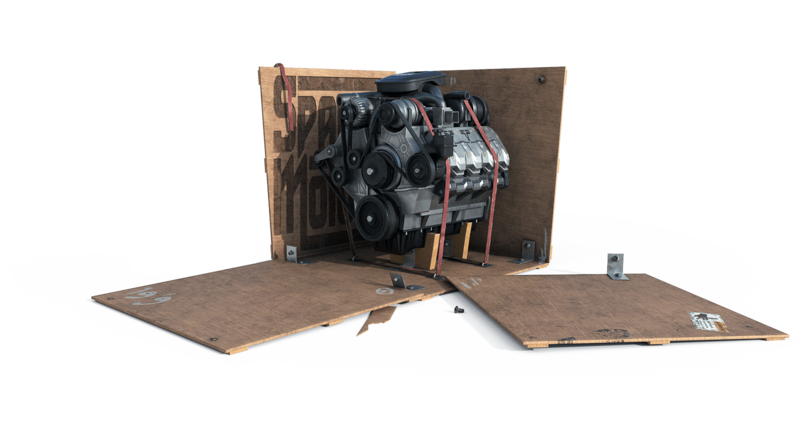 Show us your skills and help us with building the biggest car tuning simulator ever. Each vehicle and part is made as realistic as possible. With the game based on the Unreal Engine 4, we were able to achieve much better visual effects than in our previous games. 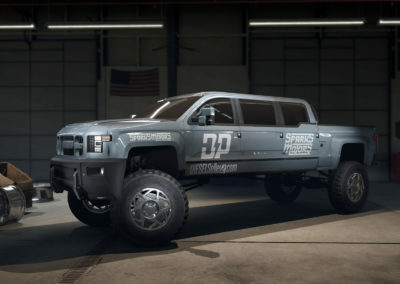 Will you be able to drive your trucks? Yes! 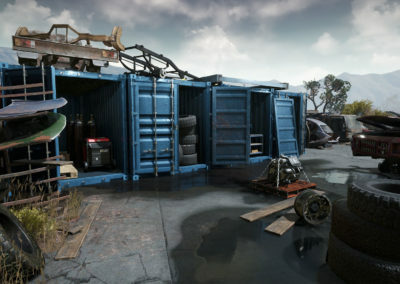 There will be a Test Track for you to test your truck’s performance and an Off-Road race to compete against other players. Will there be integration with social media? We will try to reproduce one of the pillars of Diesel Brothers – a lot of attention on the social media channels. 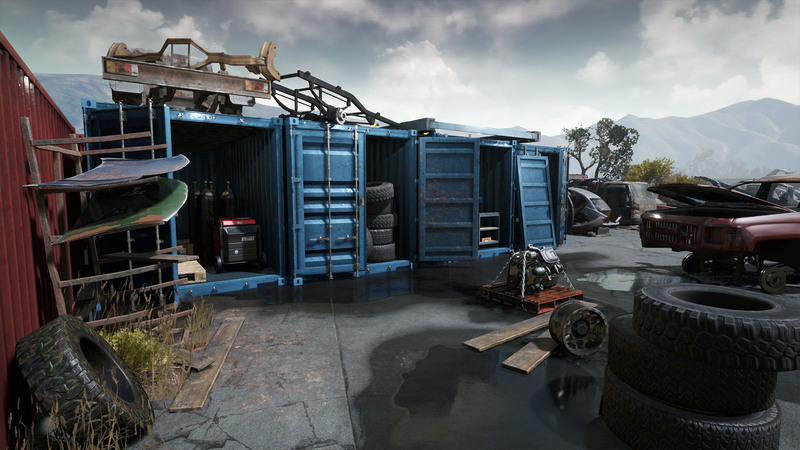 We’d like you to be able to share your best trucks with the world from our in-game mode. Will there be voiceovers from original TV-Series cast? YES! All four of the main cast will be heard in our game. 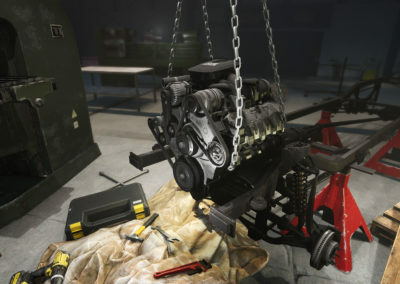 Will you be able to play as Heavy D and other main characters from Diesel Brothers? YES! Although won’t be able to create 3D models with full animations of them, it will be obvious for everyone which character are you playing. Will character's gameplay differentiate from others? YES! Each character will have a special trait, which will make him better at different actions. Each of them would also have unique passive-tree. So the longer you play as one of them, the better he becomes. 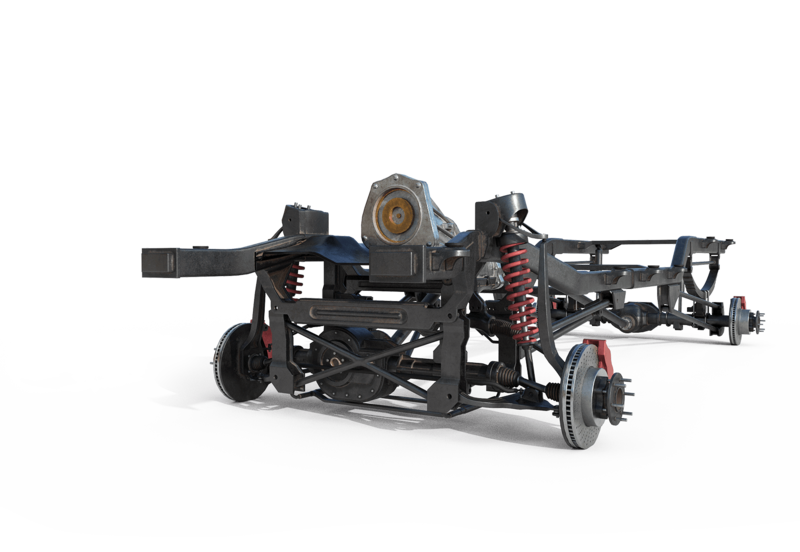 Will you be able to cut and weld the car parts? We’ve tested that feature and so far have not found the way of making it in the runtime. The amount of calculations needed for the more complicated models is too much for this generation to handle. 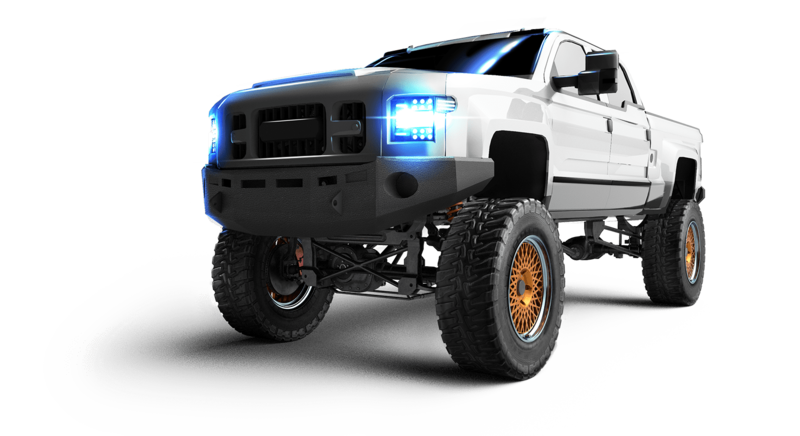 Diesel Brothers press site: visit. ©2019 Code Horizon, Inc. All rights reserved. All other trademarks or registered trademarks are the property of their respective owners. Marketing Permission I consent to provide Code Horizon, Inc. with my e-mail address to receive newsletter.